Are you looking for a sturdy and versatile TLB? With its excellent performance and impressive features, the Case 580T is a smart choice. Its dynamic performance means that this Case TLB for sale is suited to a diverse range of applications. 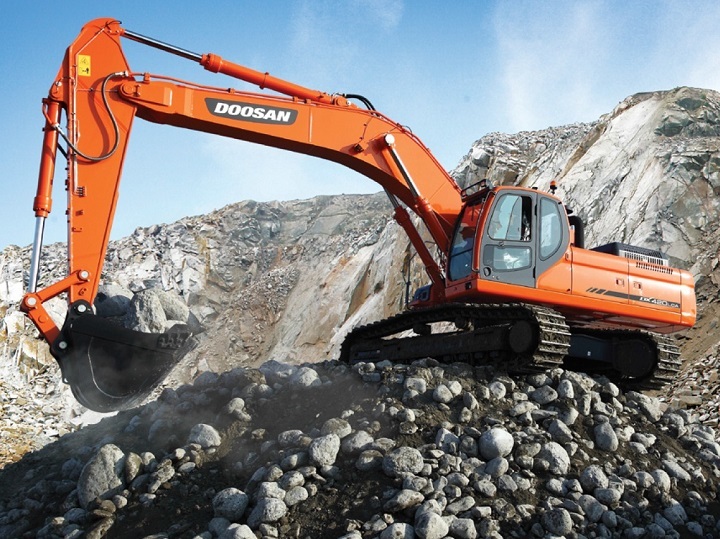 Trustworthy, efficient and durable, the 580T is great investment. A tractor loader backhoe combines two devices into one. 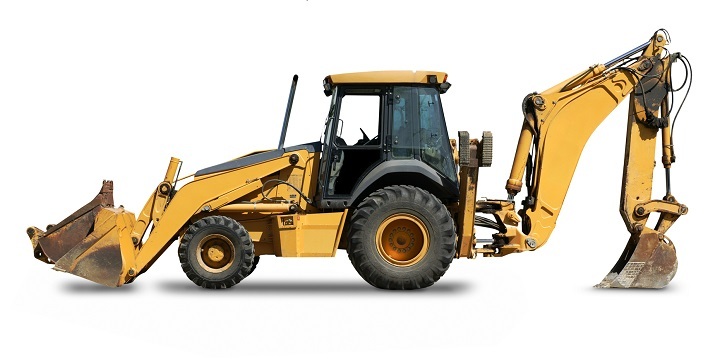 A backhoe and a loader are incorporated into heavy duty equipment which offers operators additional convenience. One of the benefits of finding a TLB for sale is that they are efficient. Image Source: Case Construction Website / Product Brochure. Adding a TLB to your fleet can increase the productivity and profits of your company. One device is easier to maintain than two separate pieces of machinery which decreases the time and money spent on maintenance. The compact size of this machinery makes it easy to manoeuvre around construction sites and are ideal for roadwork as well as large construction projects. A main component of this machinery is the tractor which acts as a base. The large, durable wheels enable the tractor backhoe loader to travel over the challenging terrain which is often found at construction sites. The cab offers protection for the operator which enables work to continue during varying weather conditions. Controls in the cab are used to operate the backhoe for fast and efficient digging. Create an alert for a TLB for sale in Truck and Trailer and get notified of the latest deals. Other implements, such as tools to dissemble concrete, can also be linked to this extended arm. While the backhoe loader is in operation, stabiliser legs secure the machine and prevent movement. 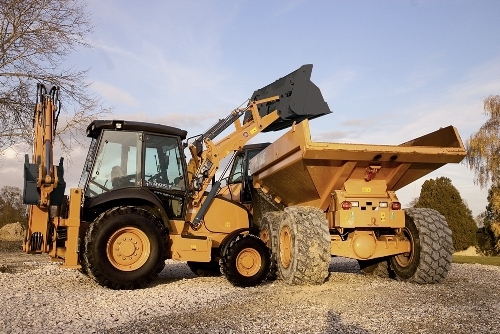 The loader segment is also useful in the construction industry. It can be used to move materials. Another use for this implement is to smooth roadways. 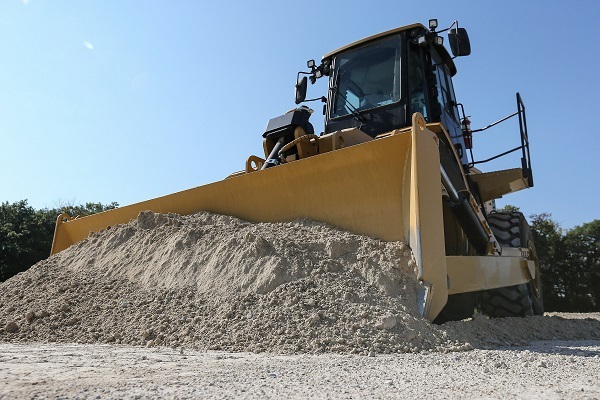 Once materials have been dug up or concrete has been dissembled, these materials usually needs to be cleared which is why it is so useful having machinery that can cope with both these tasks effortlessly. Case Construction equipment provides valuable machinery which assists the operations of companies across a wide range of industries. From urban engineering to landscaping, Case equipment is useful in a variety of applications. 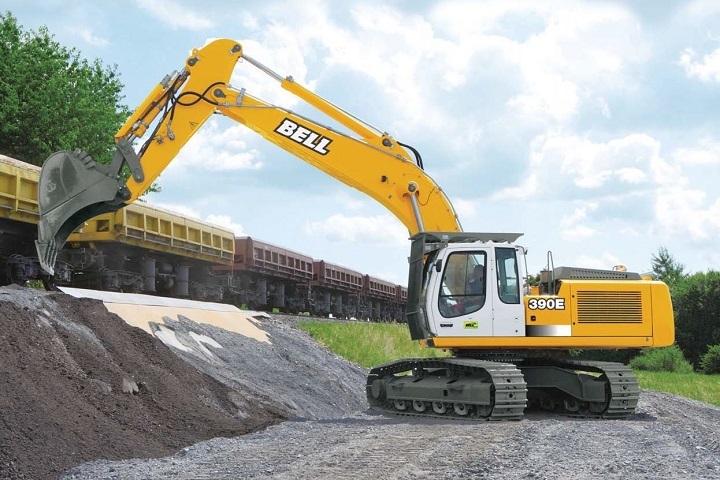 This equipment is also used in the construction and mining sector. Case pioneered the idea of the backhoe loader with the help of innovative engineer, Elton Long. Since then Case backhoes have been offered with a loader option and other companies have followed this trend. 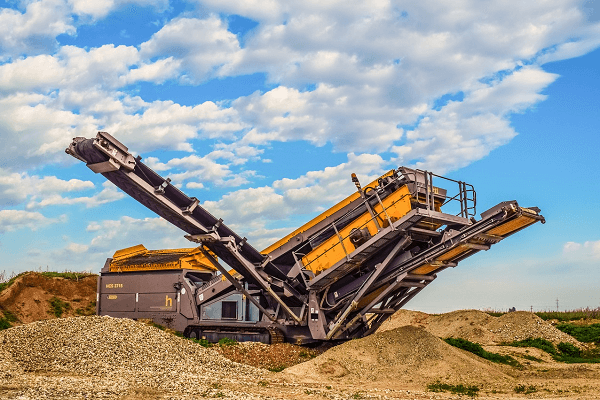 Finding a Case TLB for sale is particularly useful for small construction companies as this machinery can be used to complete a wide range of tasks forming the core of the company’s heavy equipment. If you are looking for a TLB for sale in South Africa, take a look at our overview of the Case 580T. 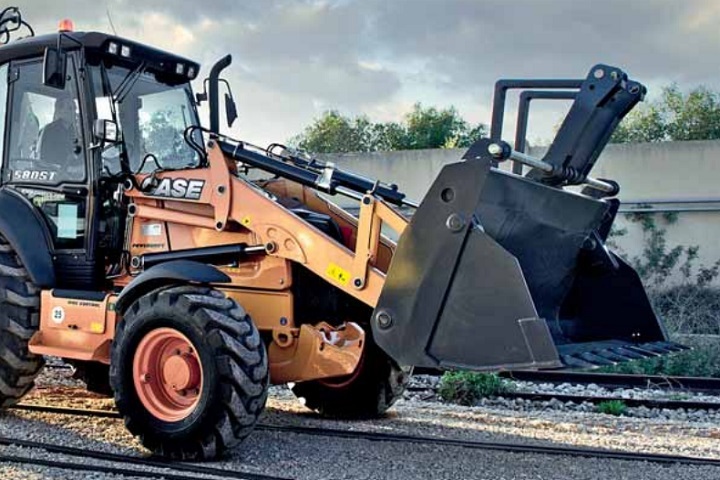 The 580T Case TLB is a sideshift backhoe with a SAE J1040 Rops cab. With two doors, the operator is provided with easy access to the interior of the cab. Seat suspension ensures that the operator is comfortable while also reducing driver fatigue. Tilt steering is optional for this model. The instrumentation consists of gauges as well as audio. Create an alert for a Case TLB and get the latest deals to your inbox. The Case 4-cylinder internal combustion engine has a direct mechanical injection system. The 445TA/ML5 engine has a turbo aspiration and is water-cooled. It has a Tier 3 emissions rating. With a displacement of 4.5 ltr the engine delivers 72 kW of power with 400 Nm of torque at 1400 rpm. The Case 580T has a manual transmission with a powershuttle gearbox. The 580T offers both forward and reverse modes as well as selectable 4WD. It has a variable displacement pump with a 165 l/min flow and a maximum pressure of 205 bar. For an overview of the 580T Case TLB for sale, take a look at the following table. In the market for a quality Case TLB? Find great deals on a Case TLB for sale on Truck & Trailer. Always on the move? Download the Truck & Trailer Android App from the Google Play store!